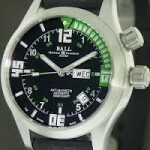 Ball watches are founded on the great history of the American railways. The rail system is credited as being the foundation of a unified time system throughout the United States. One gentleman, Webster Clay Ball, is credited as having been the one to not only create one of the jewellers to bring accurate time to Cleveland, but was in charge of making sure the entire rail system maintained watches that were synced up within 30 seconds of each other. He was brought in to overhaul the train system after the major accident at Kipton. Throughout the days of the rail system, it was widely known you could ask a rail man for the time and you would receive the accurate time. 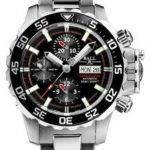 His legacy is honored through the fine watches created by Ball Watch. 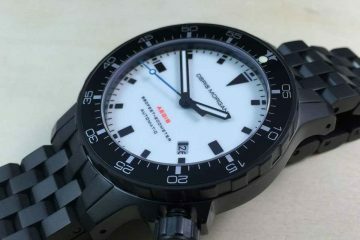 The watches are made to the same exacting standards of Webb C. Ball. From the dial on the watch to the shape of the hands themselves are maintained to the standards Ball devised. 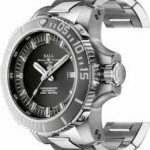 Ball watches provide a modernized version of the most accurate timepieces of the time that helped to forge the United States of America into what it is today. Made since 1891, Ball Watch has a history of creating some of the most accurate timepieces available on the market. 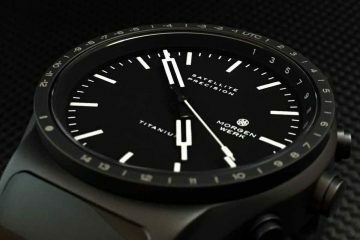 Built to withstand some of the most intense environments, these watches are perfect for the professional looking for an accurate timepiece to the worker in need of a watch that will withstand tough working conditions. 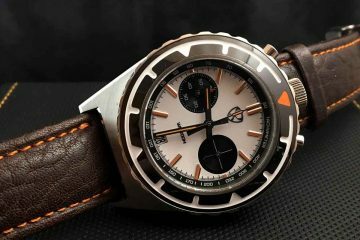 Still made in Cleveland, Ohio, Ball Watch is the standard in accurate timepieces for those who require an accurate and durable watch for the modern world. 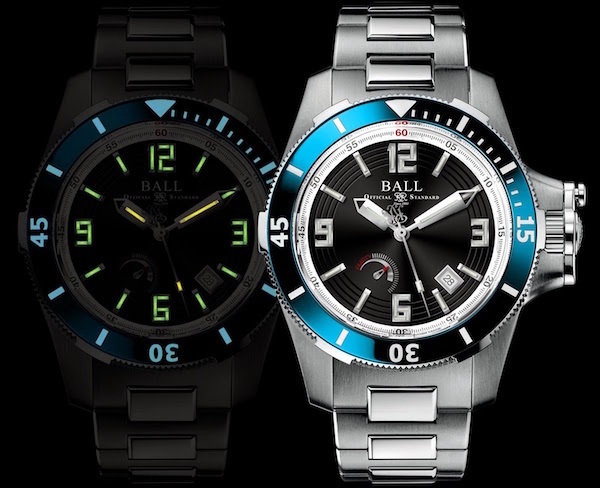 With new technology always on the horizon, including watches that feature 24 time zones, Ball Watch is constantly looking for ways to provide you with the most accurate time. Several models are available for you to choose from to match your personal style, including an array of bands and faces. Choose the one that best fits your needs and you will never have to worry about whether or not you have the right time again.